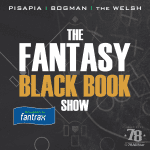 Joe, Bogman and The Welsh get some perspective on underrated players and their ADP, we talk to Matt Waldman about the “toughest picks” in fantasy this year as well as the merits of Cobra Kai….oh and Andrew Luck threw a ball after 2 years…yippie. Joe, Bogman and The Welsh crap on Terrell Owens, help look for Julian Edelman’s “vitamins” and preview the AFC SOUTH! Joe is out, but Andy Singleton joins Bogman and The Welsh to do some player debates like Derrick Henry vs Dion Lewis. That may seem straight up, but we’re attaching rounds to the values as well. Bogman and The Welsh also take a look at a three year snapshot on 1,000 yard RB’s. It’s time for The Full 60! 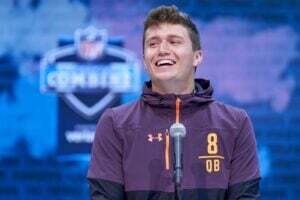 Joe, Bogman and The Welsh are going 3 downs with Jets/Colt trade, a naked Bills Wide out and the new favorite to go number one in this years NFL Draft. 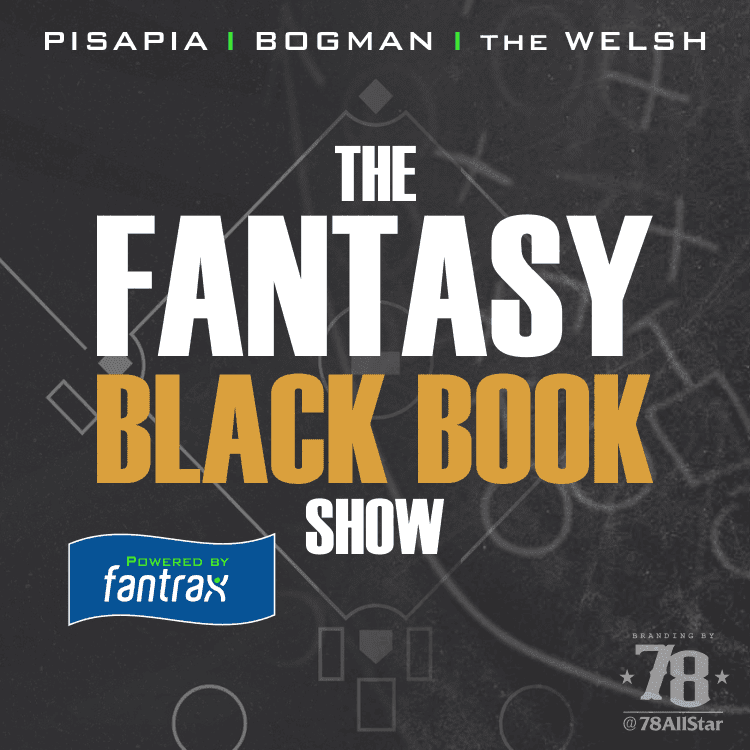 Bogman has a Watkins man crush, The Welsh comes up with an unforgettable nick name and Joe plays a game of chicken on how high Saquon can go in fantasy drafts this year. All of this and more on the first episode of Full 60 Fantasy Football!